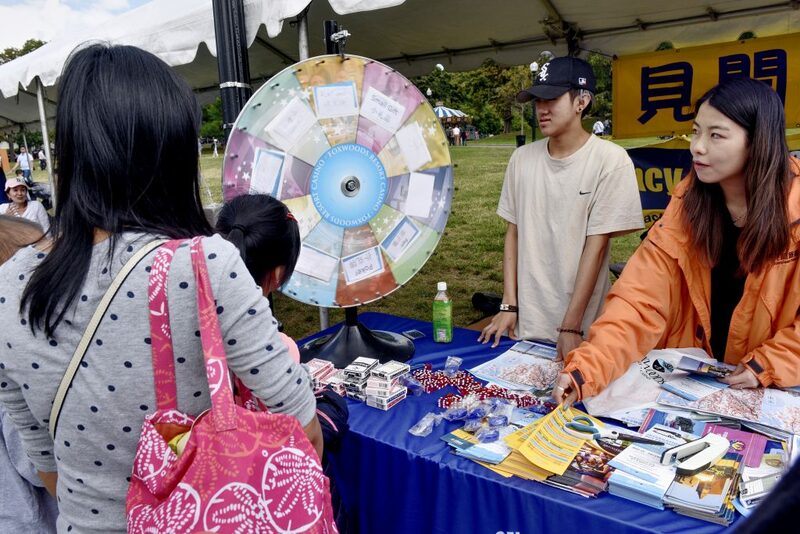 What is Asian American Day? 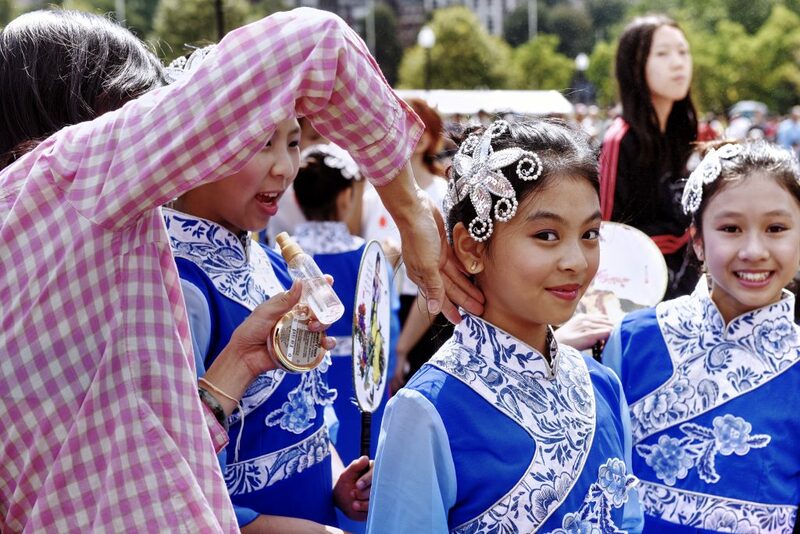 Asian American Day was initiated by Asian American Association of Boston in 2011 as an annual celebration of Asian traditions and cultures. 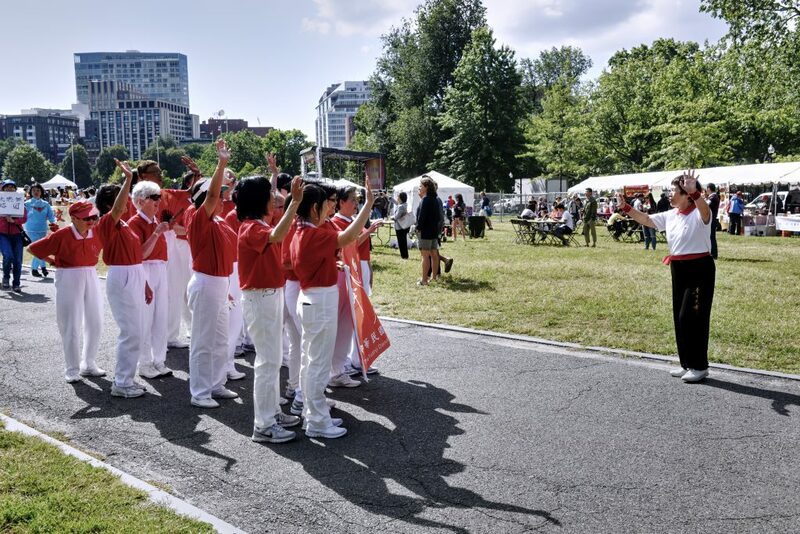 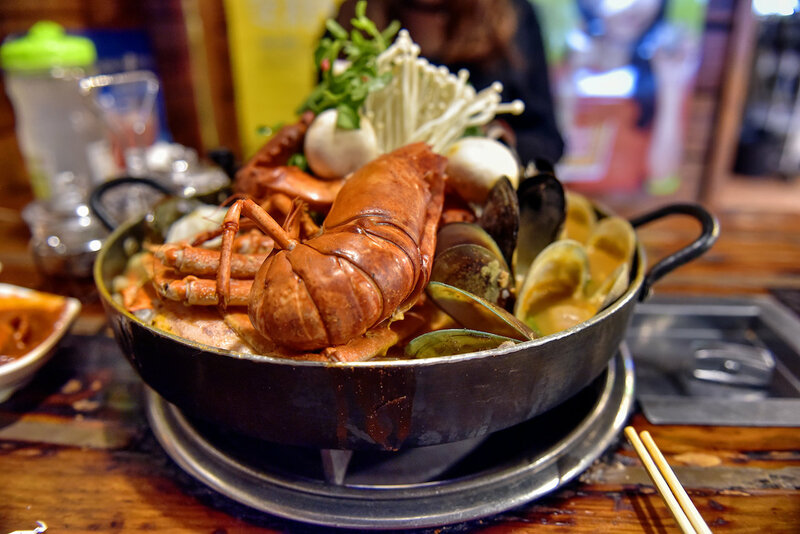 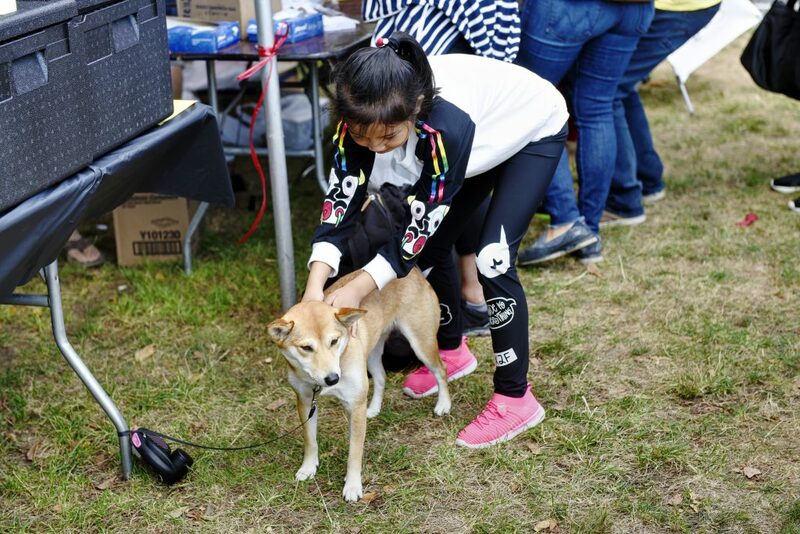 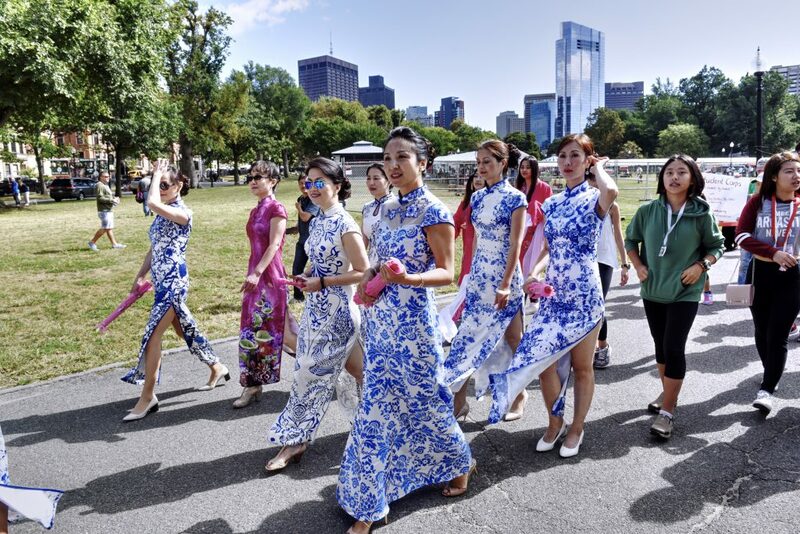 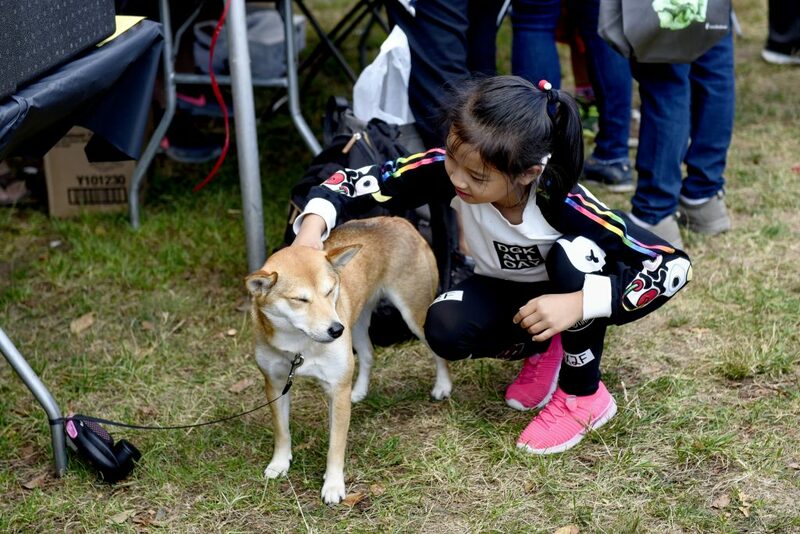 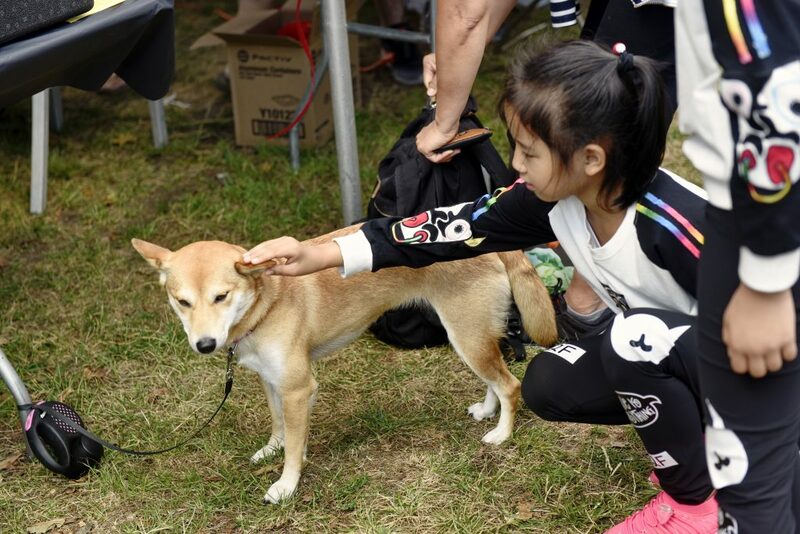 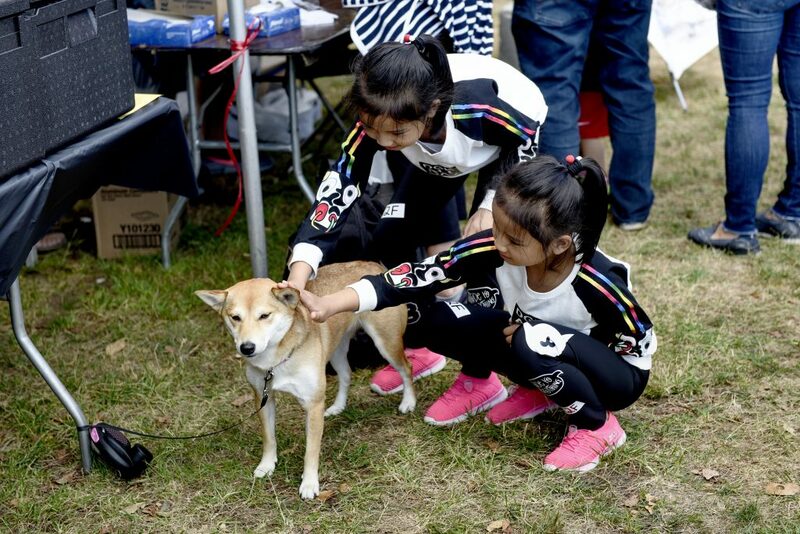 In 2016, the sixth Asian American Day was held at Boston Common with over 110 food vendors and booths to showcase their businesses and culture. 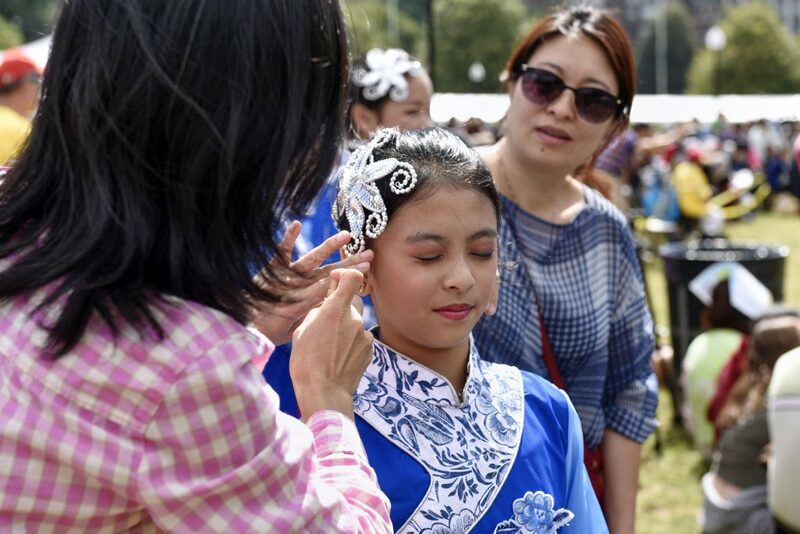 The event attracted 30,000 people and 6 other ethnic groups, including members of the Italian, Korean and Cambodian communities. 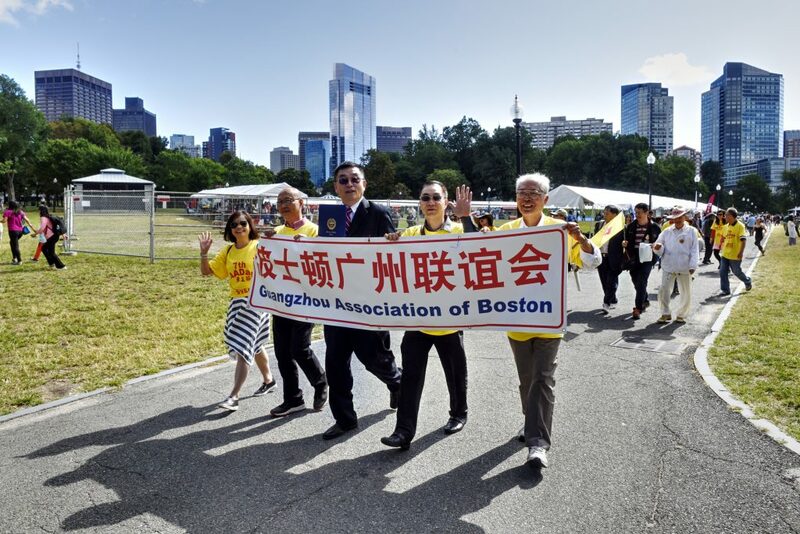 In September 2016, Asian American Day was approved by both the city of Boston and the state of Massachusetts. 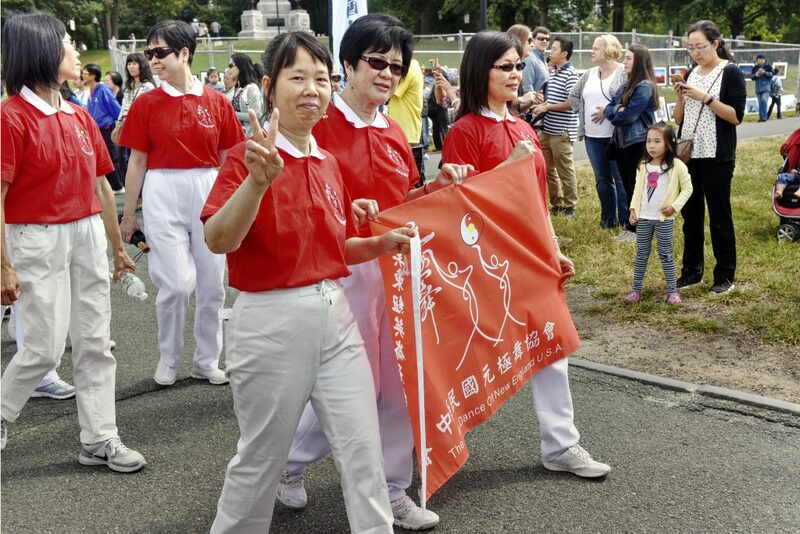 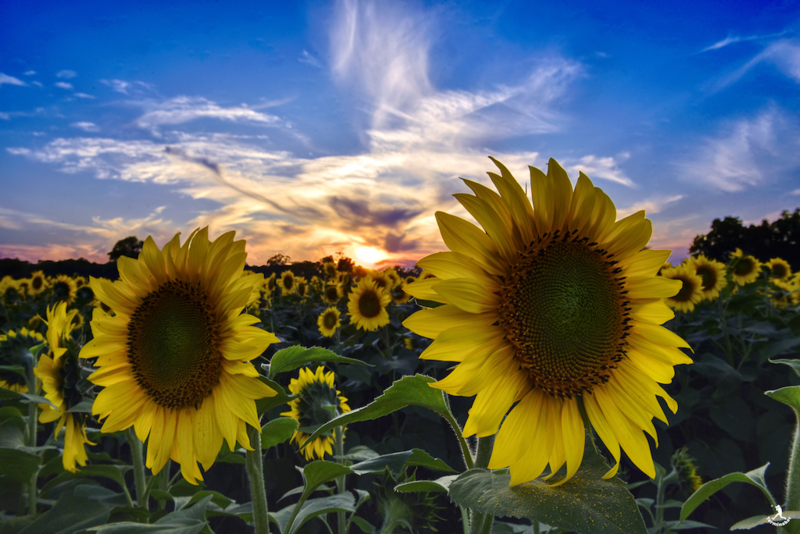 The event will be celebrated on the second Saturday of September every year. 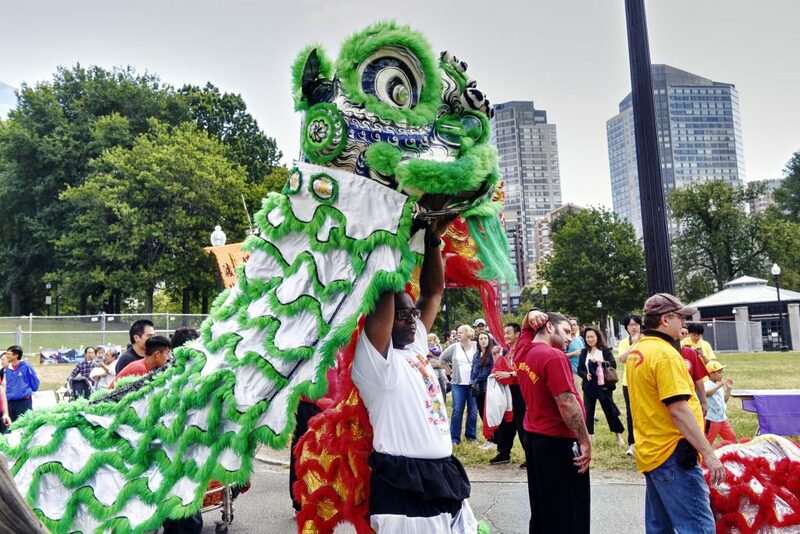 This year, the event will be held at Boston Common and more people and ethnic groups will be joining us. 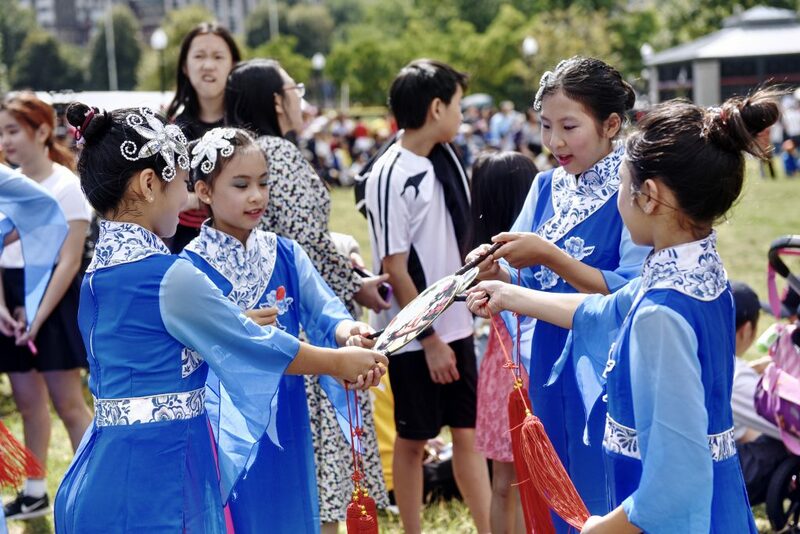 The stage will showcase various performances, from traditional to modern dance, music, martial arts and fashion show by local professionals and talented community groups of various styles. 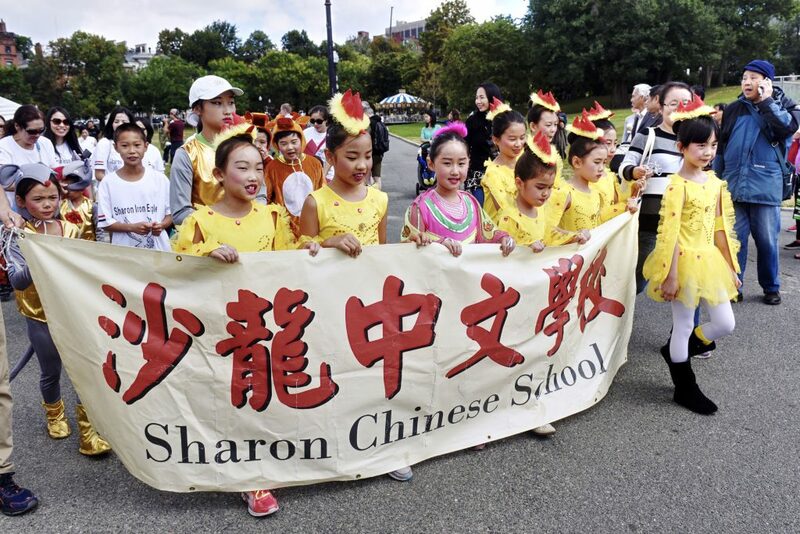 This year we are going to add a parade to the festival, which will include lion dance, dragon dance, Kung-fu/Taichi teams, marching bands, kids make-up groups etc. 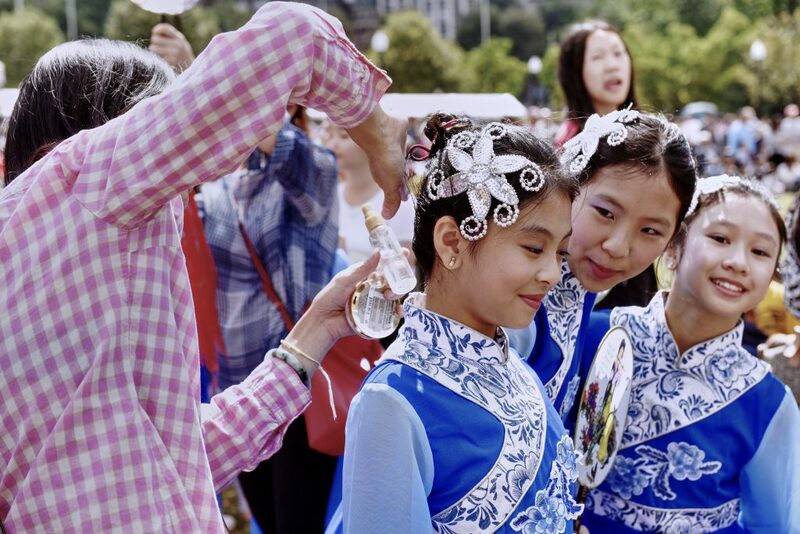 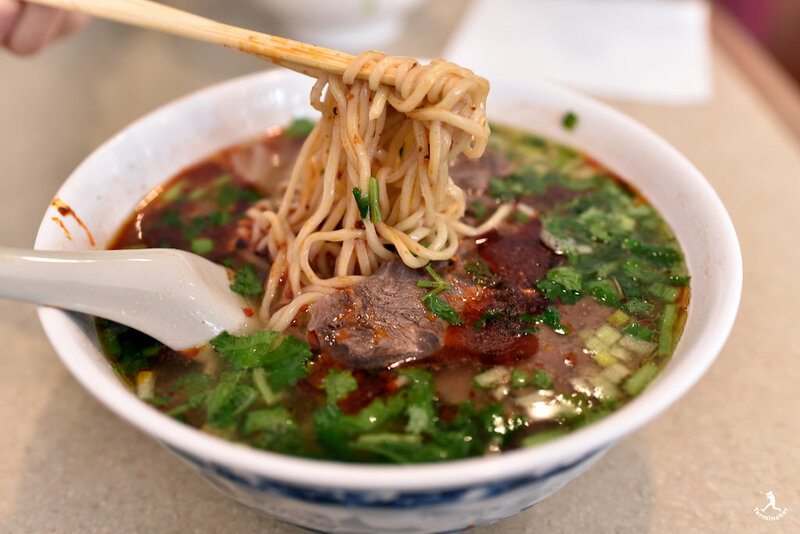 There will be 30 food booths to provide special Asian food throughout the festival. 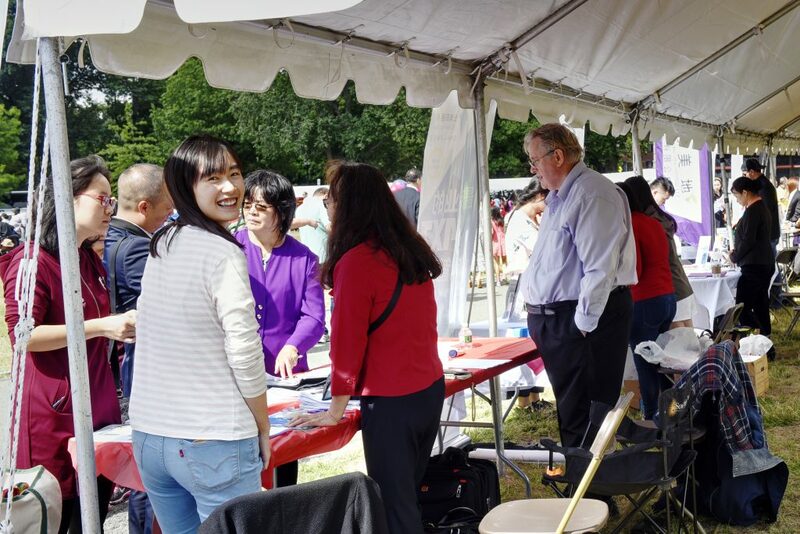 Other booths will showcase Asian culture and business. 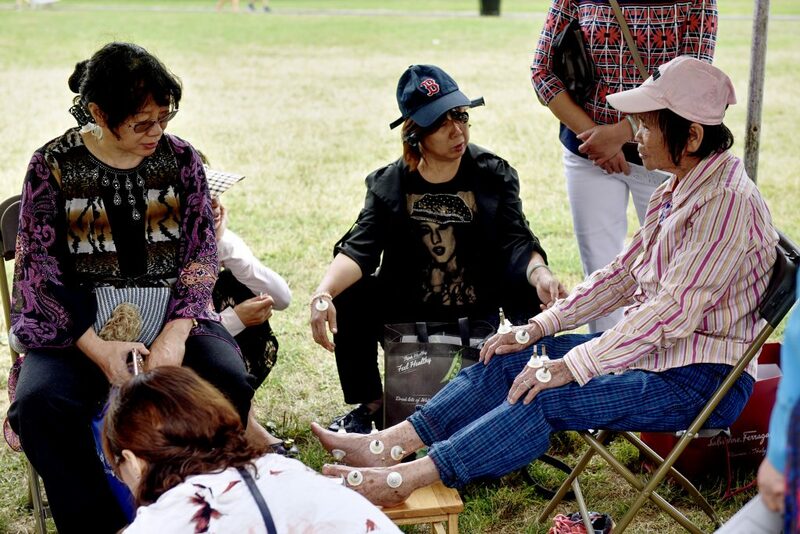 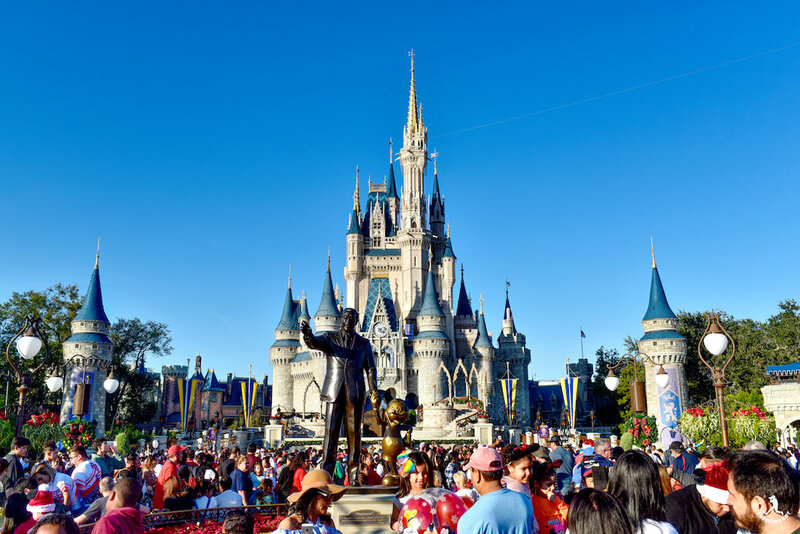 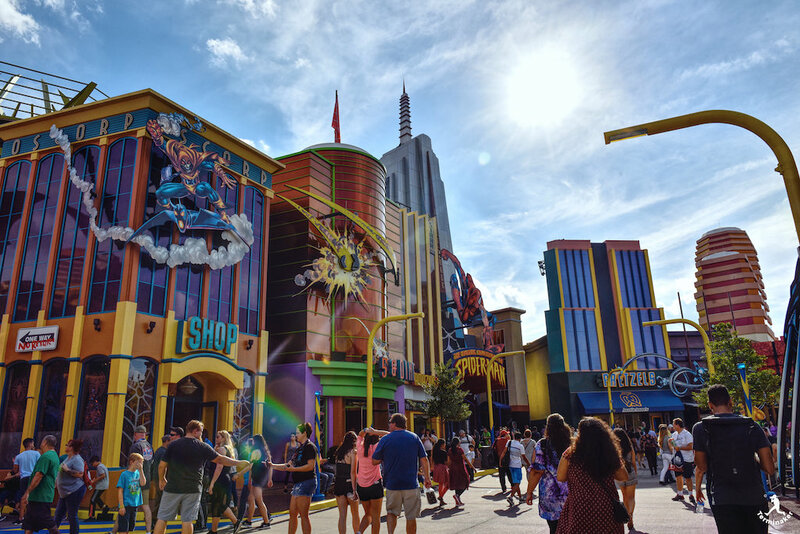 The vendors will provide fun games and souvenirs to attract visitors. 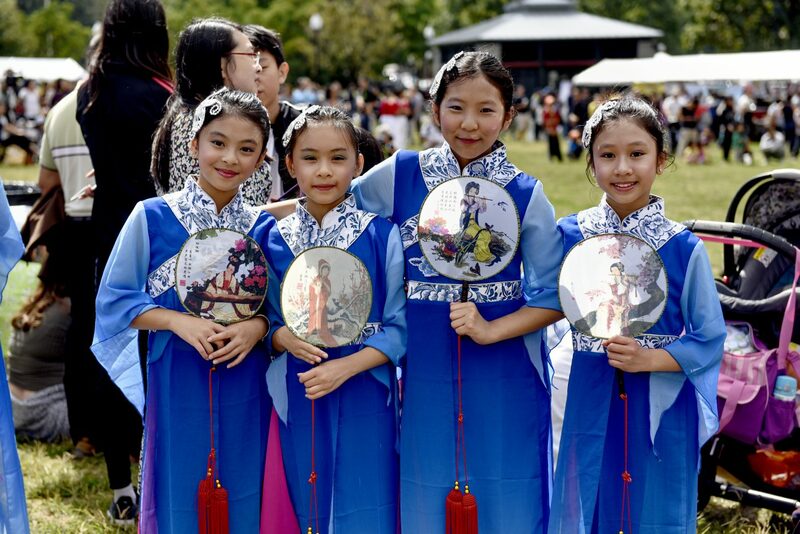 Culture exhibits will include art and antique shows. 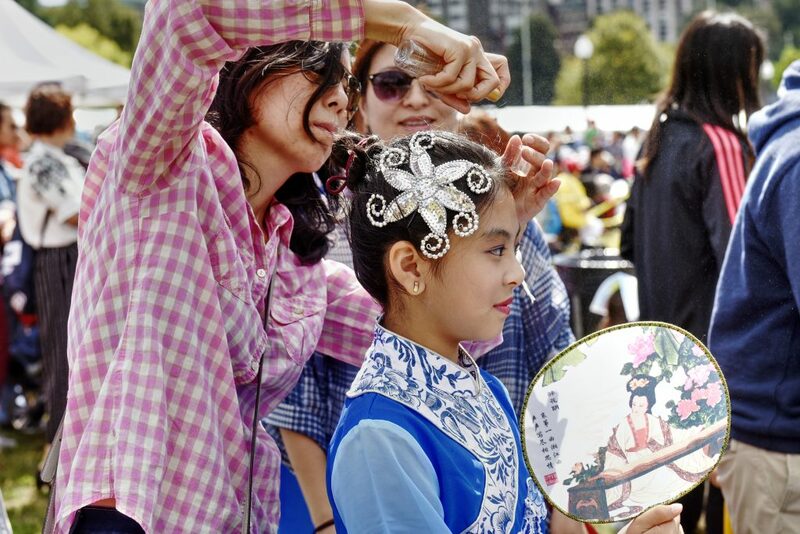 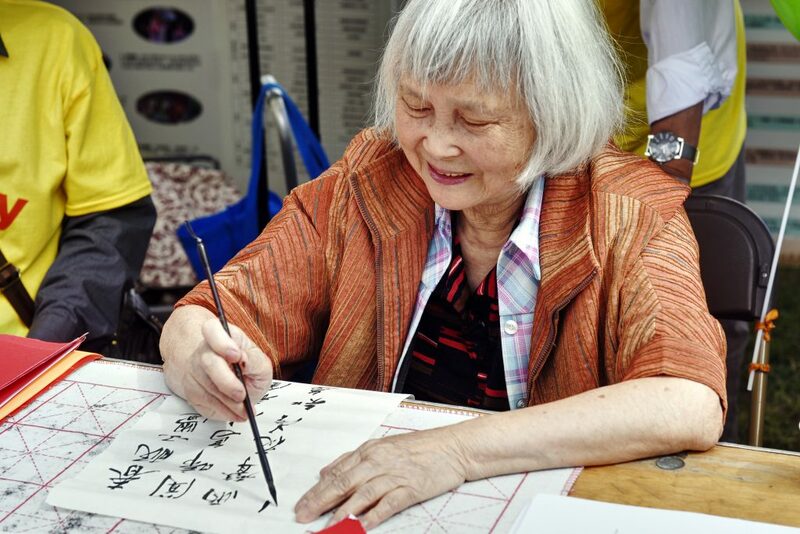 Attendees of all ages can enjoy cultural workshops as well. 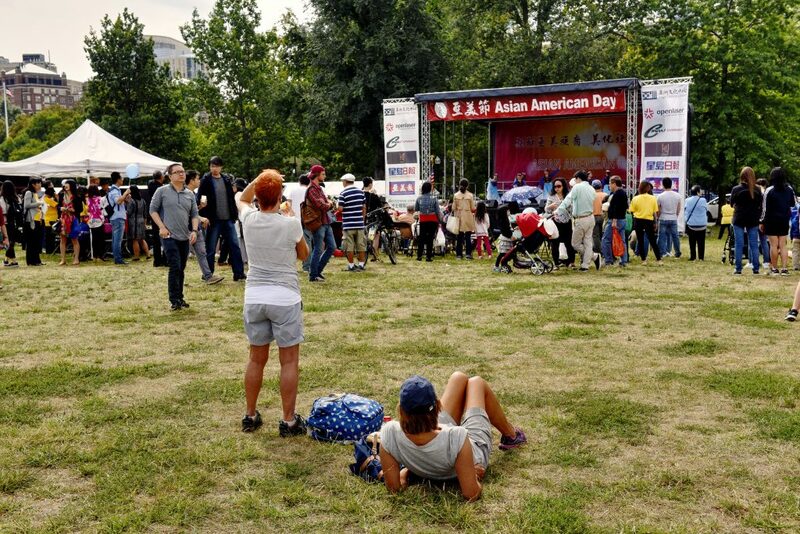 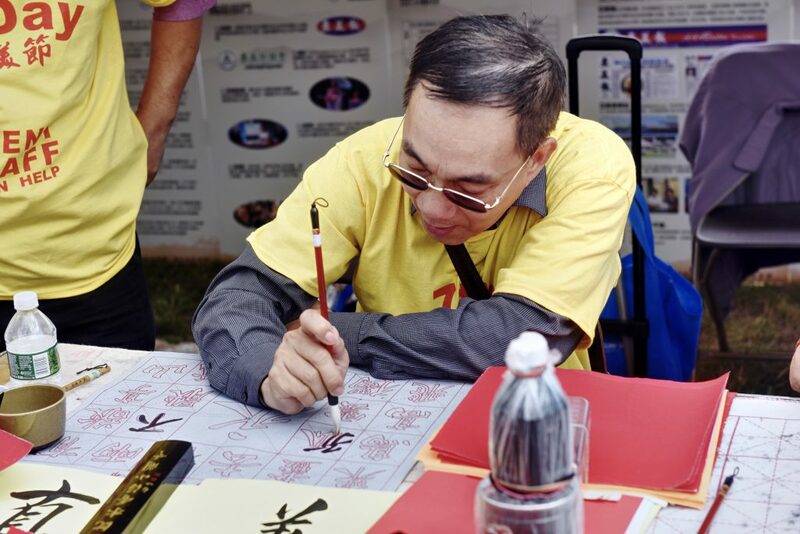 The organizing committee of the 7th AADay is expected to include more than 30 groups, which collectively have over 10,000 members and many of those members are well-respected Asian American community leaders. 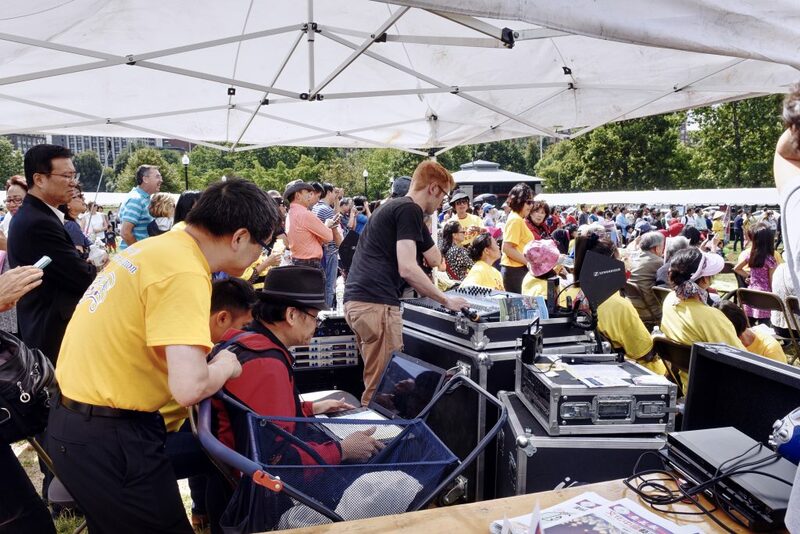 All local Asian media groups will follow and report the entire process of the event.